This is the Carzone.ie used guide to buying the B7 VW Passat. 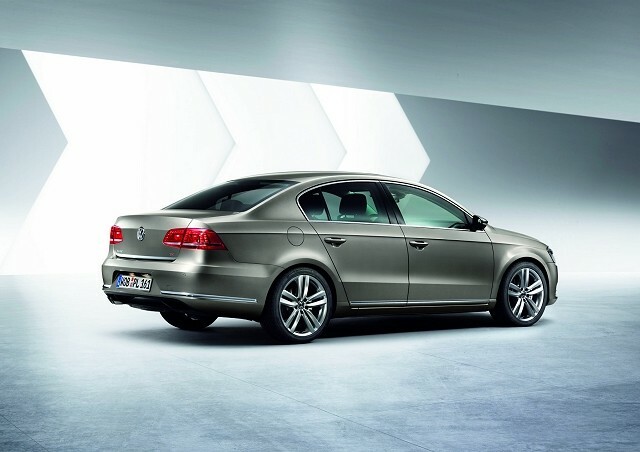 The ‘B7’ Volkswagen Passat was first unveiled at the Paris Motor Show in late 2010 and, though it came with a new model designation, it was more of an extensive facelift of the ‘B6’ Passat rather than an all-new car. The roof and glass were retained, as was most of the interior and underpinnings. Arriving in Ireland in 2011, this update kept the Passat fresh until the ‘B8’ was launched in 2015. Along with the popular four-door saloon, the B7 Passat was sold as a capacious estate and as an Alltrack model, which is a version of the estate with increased ground clearance, more rugged looking body work and four-wheel drive. The latter is extremely rare, but a useful alternative to traditional SUVs all the same. The vast majority of B7 Passats in the Carzone database are diesel powered, featuring either the 1.6 or 2.0 TDI engines. The few petrol variants we found have Volkswagen’s 1.4 TSI engine under the bonnet, which is fine for urban use and those that don’t cover long distances on the motorway regularly. The usual VW trim lines apply, starting with Trendline and Comfortline and rising to Highline and the sporty looking R-Line versions. If you do cover sufficient mileage at speed to justify the purchase of a diesel, then the best option is a 2.0 TDI engine. The 1.6 is fine so long as you can put up with its lethargic performance, as it’s quite economical, but the 2.0 does a better job all-round and suits the Passat’s comfortable demeanour. Comfortline should be considered to be the minimum specification and only go for R-Line if you can put up with the added road noise and discomfort due to the larger alloy wheels and low-profile tyres. We’d stick with the well-specified Highline model and a manual gearbox unless the DSG automatic has been serviced. The B7 Volkswagen Passat is a solid second-hand purchase, though, because of the scarcity of petrol models, it’s best-suited to those that spend a lot of time on the motorway. There, it’s comfortable and economical, if not the most interesting four-door saloon on the market.